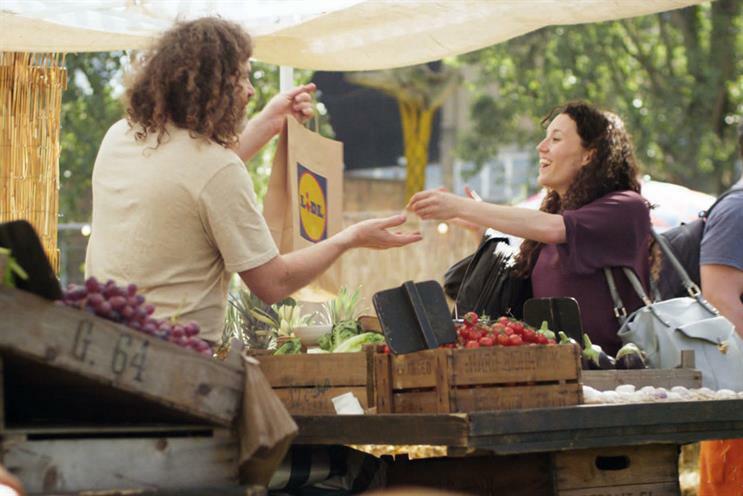 Lidl's £50 million media review is drawing to a close, with an Omnicom team - led by the incumbent, M2M - and Publicis Groupe's ZenithOptimedia believed to be in a final shoot-out. The review is being led by Lidl’s head of media, Sam Gaunt. WWF and Unesco are seeking a creative agency for a project to protect World Heritage Sites. They held chemistry meetings on 28 August at The Living Planet Centre in Woking. AIS London, TMW Unlimited and Wunderman have made the shortlist on Vodafone’s CRM review, which Campaign understands relates to the mobile network’s foray into the pay-TV market as it launches a service to compete with Sky and Virgin Media. TK Maxx, the high-street retailer, has selected four agencies to pitch for its ad account: Bartle Bogle Hegarty, Grey London, Ogilvy & Mather and Wieden & Kennedy. The shops were invited to a briefing session last week, during which they were given £25 vouchers to spend in TK Maxx. Rucksacks and Marvel comics were among the spoils. The day ended with a sushi-making session, in which Oystercatchers’ Peter Cowie made a phallic shape with his sashimi. Tasty.